What is more romantic than a champagne balloon ride? You could be the lucky winner of a Champagne Balloon Ride for 2, all you have to do is purchase 1 or more raffle tickets for your chance and help a veteran at the same time. Don’t miss out, purchase your raffle tickets now! 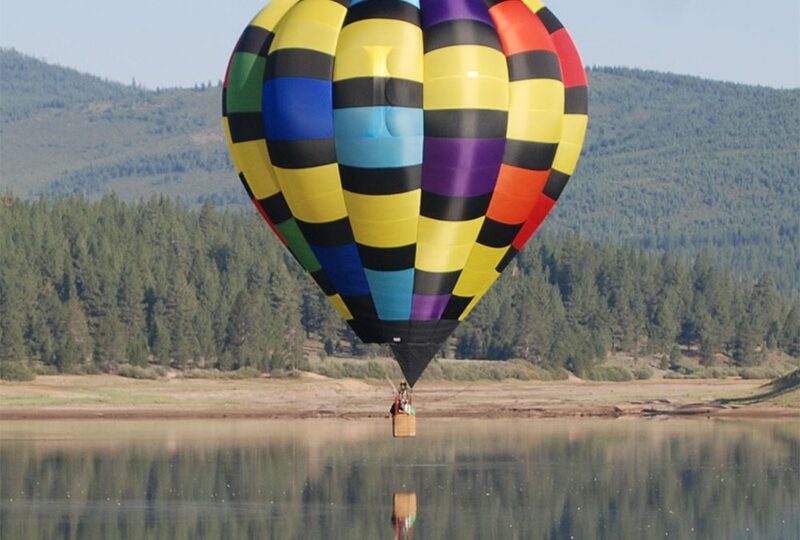 The Champagne Balloon Ride for 2 has been donated by Allen Anderson of Creative Impressions, Minden, NV. Bees4Vets is grateful to every veteran who served our nation, protected our freedoms, and answered the call for self-sacrifice. You are our heroes, and our family. We are humbled and honored to serve each of our Bees4Vets student-beekeepers. 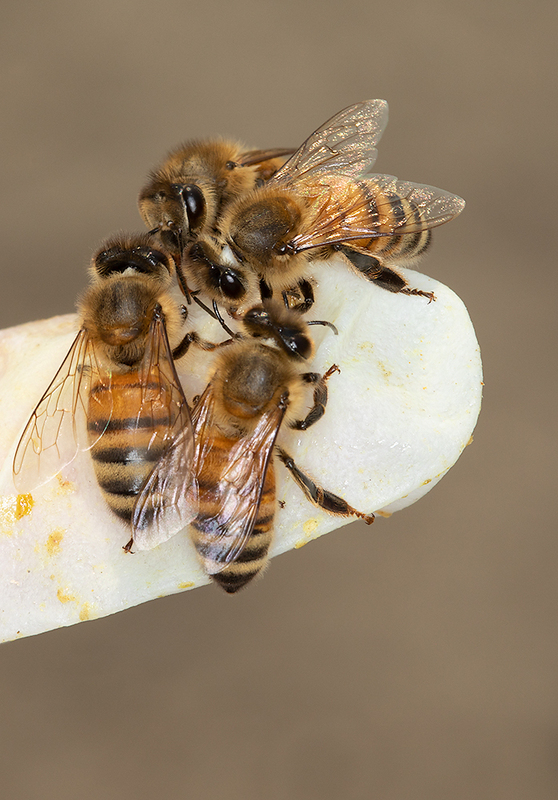 Thank you for all that you have given us, and allowing us to give back with our honey bees. We wish you all peace on this day of remembrance, and pride, of our armed service members. 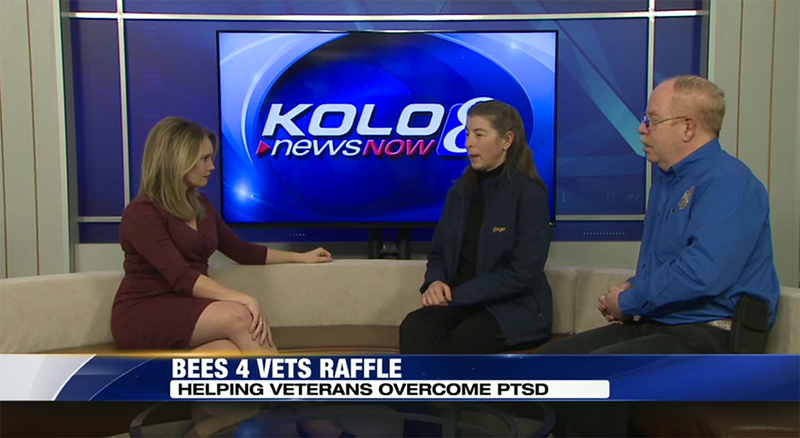 Two bee keeping vendors made donations to Bees4Vets this year. Those donations directly help support the equipment needs of our program and students. I want to thank Brushy Mountain Bee Farm and GloryBee for their generous support of our program and students. Without the support of the beekeeping community we wouldn’t have as nice a program for our veterans. If you would like to support our program, we can take donations via PayPal, check, or cash as well as donations of equipment. We also accept volunteers to help our students lift and move hive boxes, etc. Every week our student’s inspect their hives. 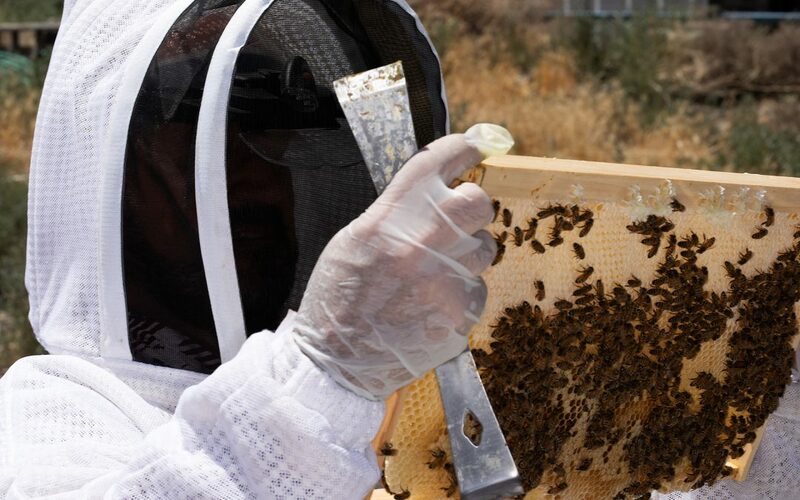 They get to see the hives develop and get to compare them to each other. Every hive is different, some grow faster, gather more nectar,etc. Some grow rapidly, some barely grow at all. Our students get to see it all, hives that go queenless, how to combine hives, how to make splits and all the other normal tasks of beekeeping.